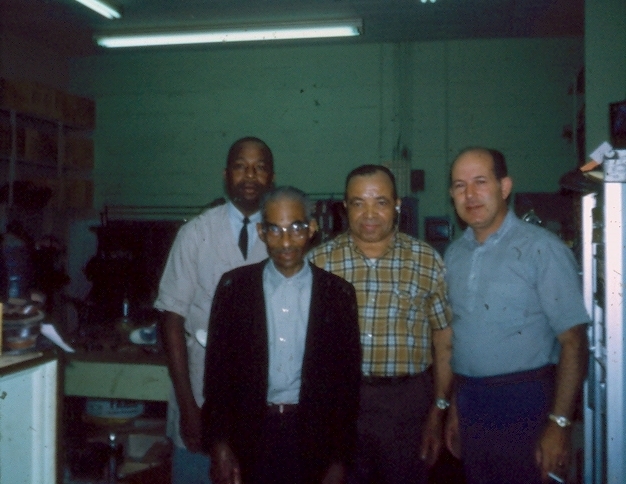 Moss Deyong started Deyong’s Shoe & Leather Repair in downtown Newport News in 1953. 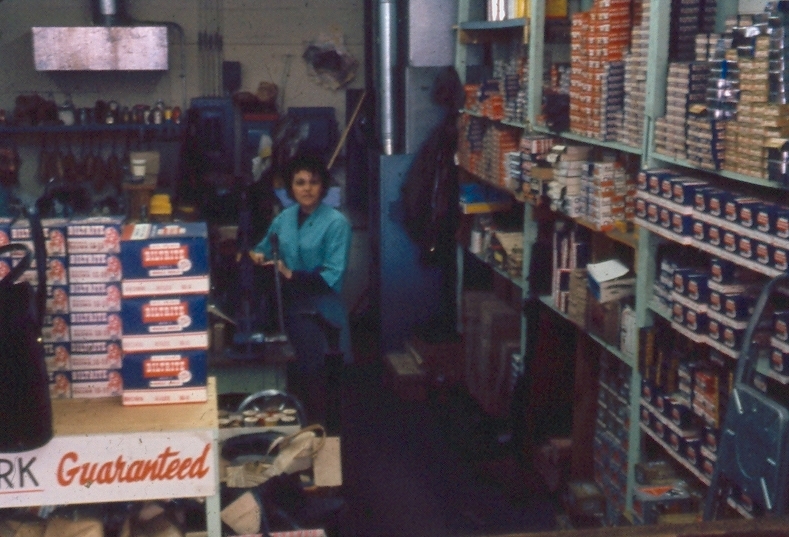 The business primarily serviced the thousands of employees of Newport News Shipbuilding with quality repair for their workboots. By 1955, Deyong’s added retail goods to meet the demands of the workers by carrying products such as wallets, handmade leather goods, shoe care products, and even basic wellington style workboots. By the late 1950’s, spurred on by numerous customer requests, Deyong’s expanded its offerings into western wear items, mainly boots. The collection steadily grew to include a general line of western boots, leather belts, and even cowboy hats. For the next 15 years, Deyong’s would slowly evolve into more of a retail store than a repair shop. 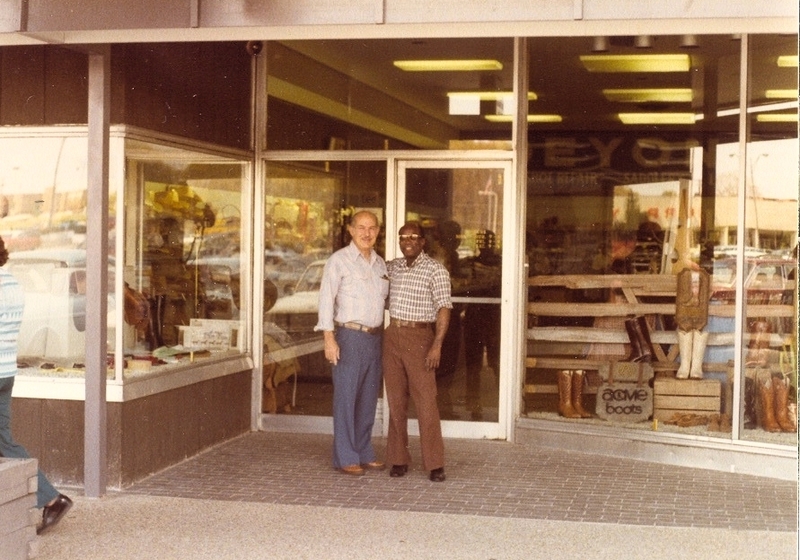 In 1973, Moss’s son Jeffrey entered the business with a focus on providing even better western products to the community. He expanded the boot selection to include higher quality name brands, exotic leathers, and a wider assortment of women’s products. The store also grew to include hundreds of styles of shirts, jeans, and other western accessories. 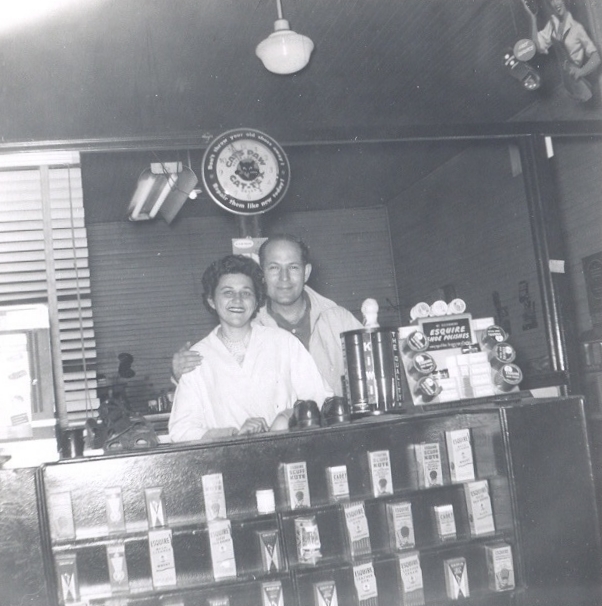 It was also at this time that Deyong’s earned its outstanding reputation for customer service. Jeff spent countless hours getting to know not only his products and how to properly fit boots, but he also formed lasting friendships with customers from all over Hampton Roads. By the late 1990’s, Deyong’s continued to expand its operation by entering the workboot market. With the advent of modernized steel toe workboots, many industries began requiring them for employees. Deyong’s wasted no time in adding high quality steel toe and non-steel toe workboots to its selection. In 1999, Jeff’s son Adam came into the business. He has spent years modernizing Deyong’s to expand the variety of items offered and also to ensure that they are in stock at all times. He revamped the workboot business to include nearly one hundred styles of safety toe and non-safety toe boots and shoes. Adam just recently rebranded the business as Deyong’s Boots & Western Wear to highlight what the Deyongs have always known best...boots! In 2003, on its 50th anniversary of shoe repair service, Deyong’s stopped taking in boots and shoes for repair. Deyong’s now focuses on continuing to deliver the best boot and western wear collection possible to the Hampton Roads area. 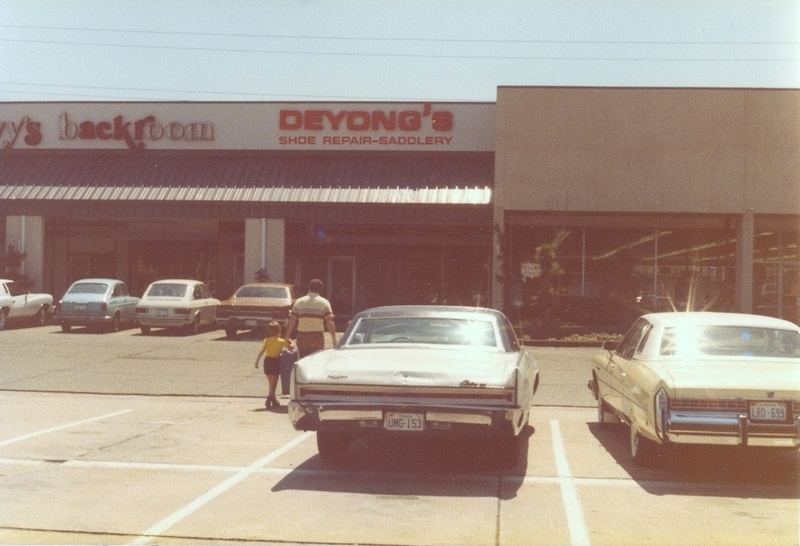 Deyong’s has come a long way over the years and continues to be Hampton Roads number one destination for boots. 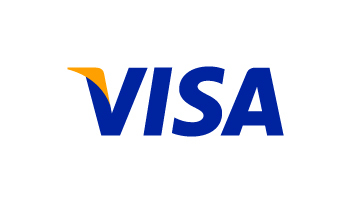 For three generations and counting, we have brought and will continue to bring Hampton Roads unparalleled customer service! We look forward to seeing you soon!